※The fees written below are August 2016. There are flights with aircraft through ANA from New Chitose Airport and through Hokkaido Air System (HAC) from Sapporo Okadama Airport. The price range is extremely wide. There are four companies in total that run highway buses. 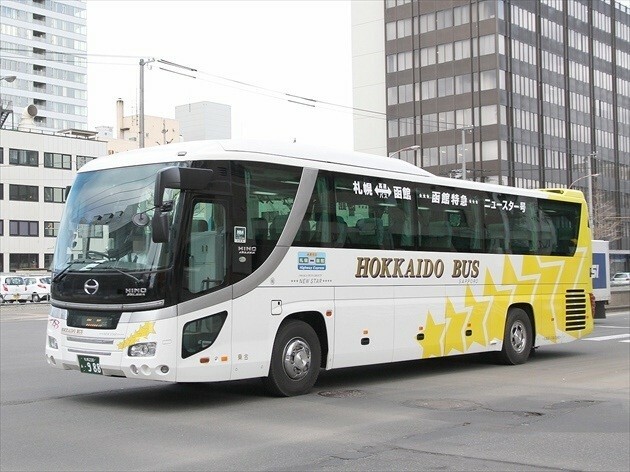 However, in essence, there are three companies jointly operating transportation on the Highway Hakodate Line: Hokuto Kotsu, Hokkaido Chuo Bus, and Donan Bus. The second route, The Hakodate New-Star Express Line, is operated by Hokkaido Bus. There is only round-trip discount on JR. 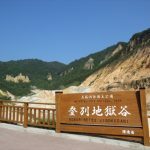 If traveling by private automobile, there is roughly a ￥2,000 price difference between weekdays and weekend/holiday discounts. If you are planning on using a highway with your private automobile, the distance is slightly increased due to having to go through Tomakomai. We explain the details in the entries below. 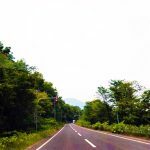 If you have no sense of direction, or if you are not used to driving, then we overwhelmingly recommend JR. You can enjoy the beautiful scenery of Shuho Komagatake closer than you can from your own car. There is not a big time deviation, and it’s easy to plan far in advance. Trains go from a central area to a central area, so you arrive right in the middle of tourist spots. Inside the train, you can buy Oshamanbe Crab Rice and Morimachi Squid Rice, both of which are famous throughout Japan. Both ice cream made from Hokkaido-bred milk, and the renowned sweets, Onuma Dumplings, are also sold, so you can enjoy the spirit of travel to your heart’s content. You can indulge in a leisurely journey, without having to worry about the car in front of you or where the road is going. On the other hand, one downside is the fare. In terms of discount tickets, there is only the round-trip discount ticket (R Ticket), at a price of ￥7,610 (※). Compared to the highway bus options described below, you may feel that this is a bit expensive. Also, there is one train every two hours, so it’s difficult to incorporate freely into your itinerary. You can’t travel as freely, but you can enjoy the scenery from the train window as much as you like. The first train departing from Sapporo currently leaves at 6:36, and reaches Hakodate at 10:12. Still, if you leave at this time, you can make it in time for the morning market. The first train departing from Hakodate leaves at 6:22, and reaches Sapporo at 9:58. If you leave at this time, then you can absolutely have Oshamanbe Crab Rice, the famous local dish, for breakfast. On the other hand, the last train in either direction leaves in the 19:00 time frame and arrives at around 23:00 to your destination, either Sapporo or Hakodate. 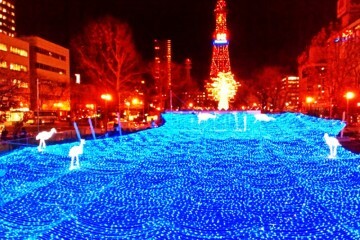 With that, you can go to Susukino or Daimon (the shopping district of Hakodate). One popular option due to its affordable prices, abundance of trips, and convenience thanks to leaving from all parts of the city is the intercity highway bus. It has a valuable presence thanks to going from Sapporo to Hakodate. For the most part, highway buses run on highways, and many of them take breaks at parking areas (PAs) at the lakeside of Lake Toya and at Yakumo. 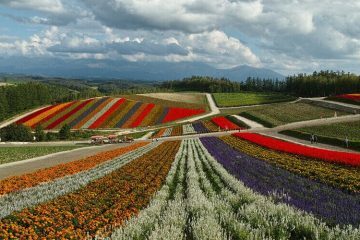 You can move along as you enjoy the majestic scenery of Hokkaido. 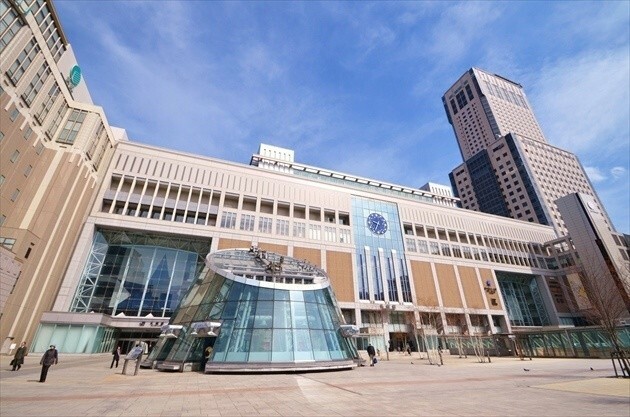 Also, the buses do not go from train station to train station, but rather offer a various lineup of routes, such as those which you can board at Mitsui Outlet Park Sapporo Kitahiroshima, or which stop at Onuma Park’s Hakodate-Onuma Prince Hotel. 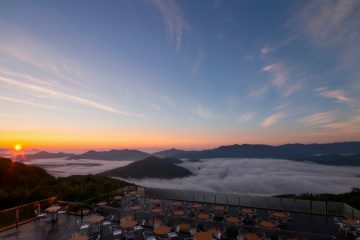 Among the routes offered, a high point is the route that goes directly to Yunokawa Onsen Resort, where there is a high concentration of Hakodate’s accommodation facilities. The fact that you don’t have to transfer buses also makes it easy. After going directly from Sapporo to check in at your Yunokawa hotel, you can take one of the station-bound buses, which stop in front of a number of hotels, or take a night view sightseeing bus for Mount Hakodate. In terms of money, as well, the ￥8,580 round-trip ticket is more economical than a one-way express ticket through JR. By using a multi-use ticket, the price of one trip is cut down to ￥4,000. This is especially attractive for customers who want to keep their transportation costs low. If you use an overnight bus, you can even save the hotel fee. It demonstrates an economic effect on a number of levels. One drawback is the fact that buses take more time than JR. 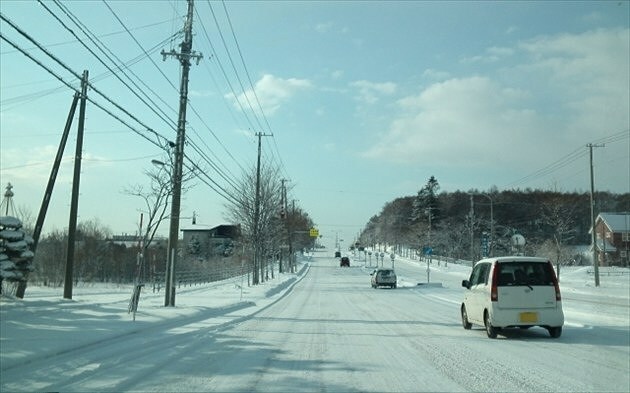 Especially in winter, Hokkaido highways are prone to closures due to accidents by snow. When snow removal is under way, the speed limit is uniformly reduced, and travel plans can change dramatically. Even your memories of your trip can be greatly affected by the state of the weather and traffic conditions. The earliest bus from Sapporo is the Hakodate New-Star Express Line by Hokkaido Bus. It departs at 7:15 from Susukino, and arrives to Hakodate Station at 12:40. A bus leaves from Hakodate at 7:10, and arrives to Sapporo at 12:49. We get the sense that you’ll be in time for a slightly later lunch. In contrast, the last bus is an overnight bus. It departs from Susukino at 23:35, and arrives to Hakodate Station at 5:55. The bus departing from Hakodate leaves at 23:50, and arrives to Sapporo Terminal at 5:49. 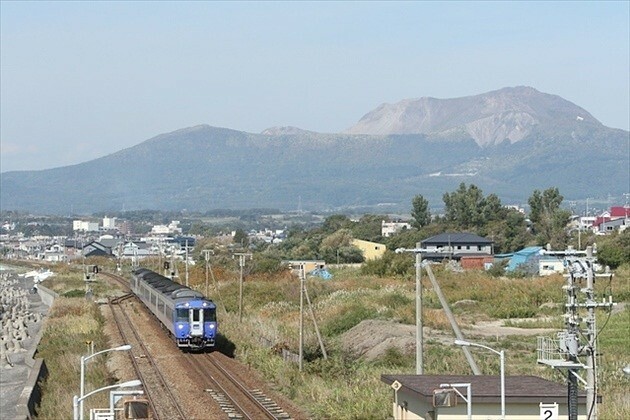 The Highway Hakodate Line, jointly operated by three companies, leaves Sapporo at 11:35, and Hakodate at 11:25. The arrival times are 5:05 and 5:25 for Hakodate and Sapporo, respectively. A unique aspect of this route is that it makes a stop at the Hakodate Ferry Terminal. 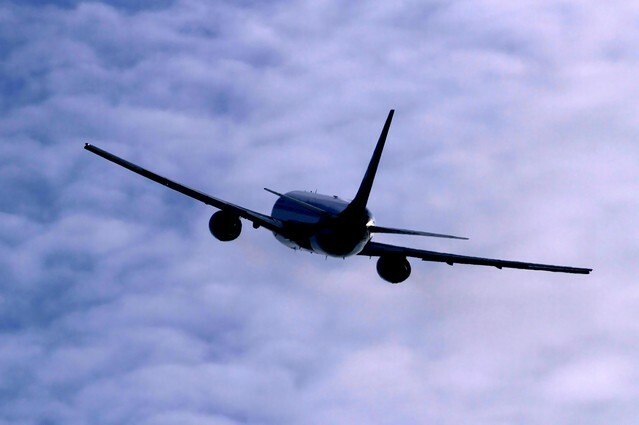 JR and highway buses are the most prominent means of transportation, but flights are also sufficiently appealing. Above all, flights are fast. Required travel time is between around 40 and 45 minutes. The time is reduced to about one-fourth that of other means of transportation, so you’ll have time to spare which you can enjoy. 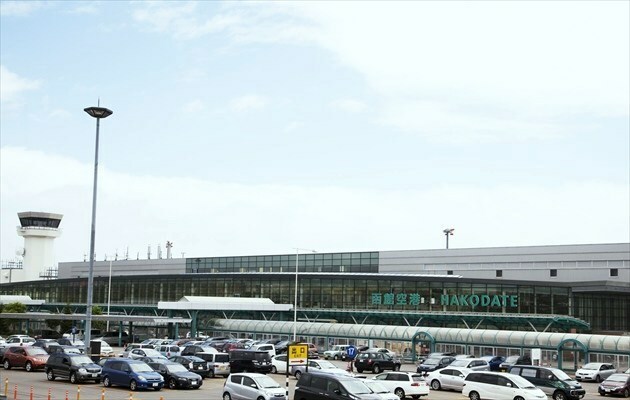 On top of that, if you’re using Hokkaido Air System, you’ll arrive not at New Chitose Airport, but at Okadama inside Sapporo City, which is also appealing. 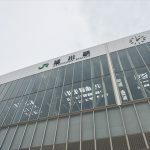 By using taxis and such, you’ll arrive at the nearest subway station, Sakae Station on the Toho Line, in about five minutes. Even to the center, it takes around 20 minutes, so this option is perfect for those who have no time. At these prices, it’s not such a big difference compared to JR. By the way, through Hokkaido Air System’s New Year’s Day Limited Discount (reserved at least 28 days in advance), a price of ￥5,000 can also be found. That being said, there are still two major drawbacks. One of them is the small number of flights per day. 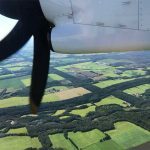 There are four round-trips departing from and arriving to Okadama per day, so it’s difficult to incorporate a flight into your plans. The first flights from Sapporo Okadama and Hakodate are at 9:00 and 10:15 respectively. The final flights leave Sapporo Okadama at 17:15 and Hakodate at 18:25. Also, from New Chitose Airport, there are only two round-trip flights per day at 10:50 and 15:05. Departing from Hakodate are a 12:00 flight and a 16:20 flight. One more point is the location of the airports (suburbs). If you include boarding, deplaning, and handling luggage, flights don’t have the same level of freedom as JR and buses. However, depending on how you use flights, they are very convenient for moving across wide-spanning Hokkaido. 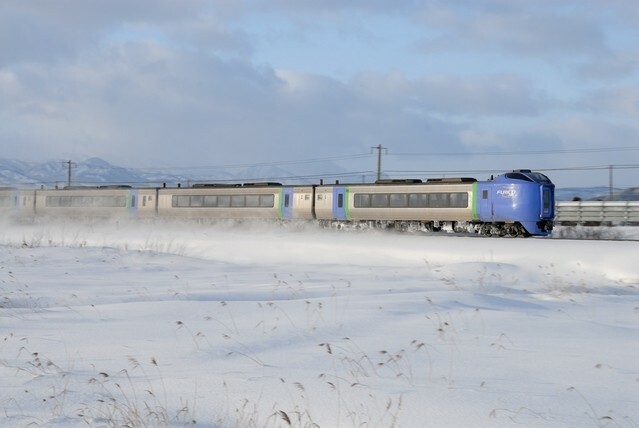 A personal vehicle or rental car is indispensable for travel in Hokkaido. The main point of attraction is the degree of freedom. If you really want to enjoy a leisurely pace, a personal vehicle or rental car offers the most flexibility. The greatest benefit is being able to stray from your original travel goal and go on a spontaneous trip. A downside is that you can’t predict traffic conditions. If you don’t have time to spare, then you can’t enjoy your trip. Especially in the winter season, the people in the vicinity slow down, so departures and such take time. Recently, thanks to the opening of the Onuma Park IC, using the highway from Sapporo has become more convenient. For the remainder (from Onuma Park to the inner city of Hakodate), you can arrive to the metropolitan area in about 30 minutes by using the bypass. 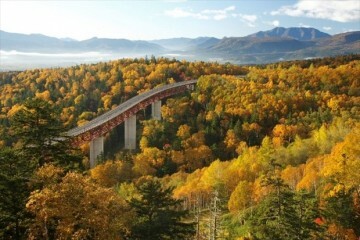 However, many Hokkaidoans do not use the highway. Due to accidents in the winter season, there are many traffic closings and traffic jams. If you’re traveling by highway, there’s no way to find a detour along the way. 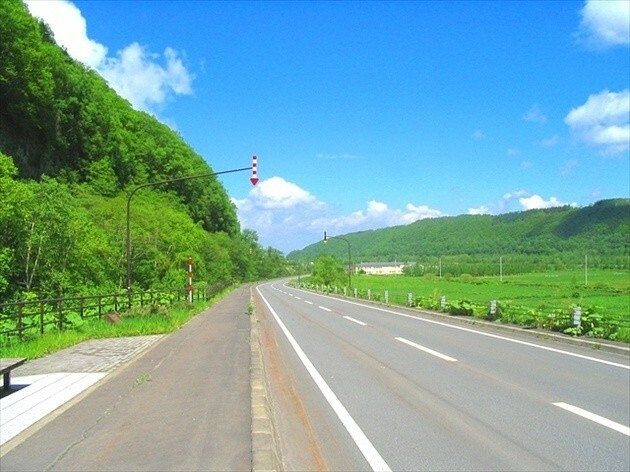 Thus, many drivers use the following route via local roads: Yakumo → Oshamanbe → Shizukari Pass → Toyoura → Toya Village → Kimobetsu → Nakayama Pass → Sapporo. This itinerary takes about five hours. If you use the highway, it takes about four to four and a half hours, so it’s not such a big difference. There are also a few mountain passes, but they are sufficiently maintained, so there won’t be any problems in particular outside of winter. For sightseers going directly between Sapporo and Hakodate, using the highway is safe and reliable. 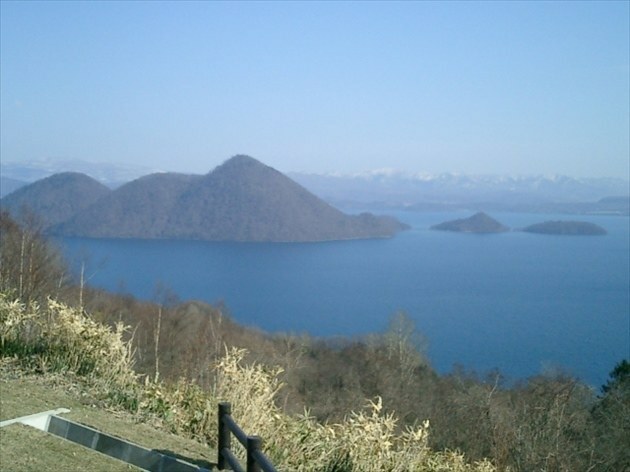 This is the image of Lake Toya. 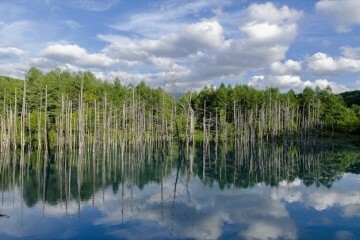 There are so many attractive such as lake and Niseko! How was it? You should have various options depending on your goals. Finally, we’ve summarized the benefits of each mode of transportation. JR: A good balance of price and travel time. Affordable and easy to use. Highway Bus: Recommended for those who want to cut back on travel costs. Airplane: Recommended for those who want to cut back on travel time. Car: Geared toward people who want to travel at their own pace. With that, we hope you all can enjoy traveling in the way that best suits you!